Wolves have announced that Athletic Bilbao will be the final opposition in their pre-season schedule on August 7 at Molineux. Joaquin Caparros’ Bilbao will visit Wolves a week before the season starts after finishing eigth in La Liga last season. Wolves played Real Valladolid in a similar game last year and ticket prices for the game will be announced in due course. Wolves have today announced plans to upgrade Molineux stadium including a capacity increase to around 36,000. This includes demolishing three of the four existing stands. Architects AFL have designed the re-build so that the Stan Cullis and Steve Bull stands will all be demolished and replaced by a two-tier stand that will stretch around the ground. The Jack Harris will have the roof removed with an extra tier added. The first stand to go is set to be the northbank next summer and it will take around a year to rebuild. Steve Bull will have his stand rebuilt the following summer and will take and estimated two years to complete. The southbankers will be the last to relocate the following year and the Jack Harris stand will take one year to re-build. 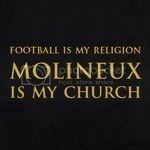 I predict that if all plans were approved and began next summer (as hoped), then a new-look Molineux could be in place for the start of the 2015/16 season. Wolves officials showed the plans to members of the fans’ parliament on Wednesday evening before inviting the local residents in last night to demonstrate how the plans would affect them. THE ARCHITECTS IMAGES LOOK STUNNING AND WE WILL ONCE AGAIN HAVE A STADIUM TO BE PROUD OF! Hopefully I’ll have the official pictures to show you later today. In the meentime, click here to see WOW’s official picture gallery. 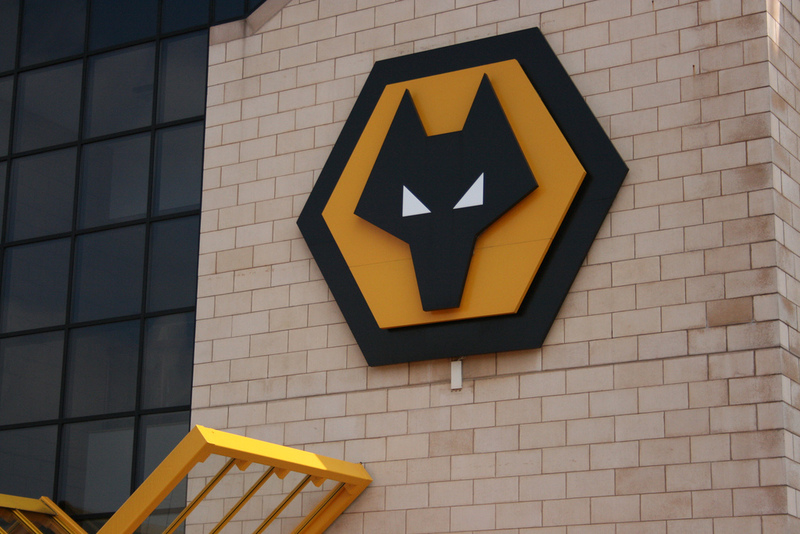 Wolves may completely re-build the Steve Bull stand. Wolves were today sending out letters to residents in the area surrounding Molineux to inform them of how plans to upgrade the stadium may affect them. Chief executive Jez Moxey told the Express and Star: “We are mindful of the procedural processes and this is just the first step in a period of consultations and briefings. Peal House (on the junction of Waterloo Road and the ring road) was purchased by Steve Morgan earlier this season to give the club more options when expanding the stadium. 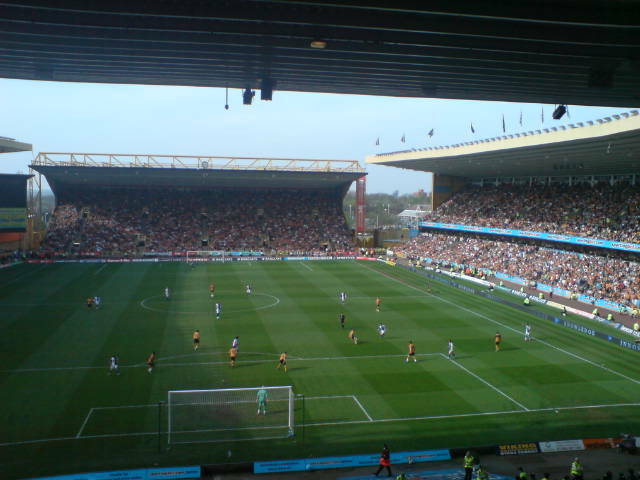 Wolves hope to increase the capacity of Molineux to 40,000 after redevelopments. WolvesFFS understands that the Molineux pitch is set to be moved closer to the Billy Wright and Jack Harris stands once the current season has finished. I also understand that the first stage of stadium redevelopment is scheduled to commence at the end of next season. In plans yet to be confirmed by the club, the pitch will be moved much closer to the two stands in an attempt to create a better atmosphere; something Chairman Steve Morgan has wanted ever since he bought the club. Wolves’ long term objective is to completely rebuild the Steve Bull stand so that it corners both the Jack Harris and Stan Cullis stands. 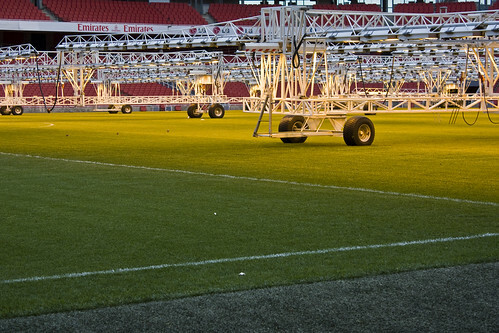 Wolves are also set to invest in pitch lamps to provide artificial sunlight to give the pitch more sustainability during the winter months of the season. These are common at most Premier League clubs but cost a lot to bring in. Further news on this development may come from the next meeting of the Fans’ Parliament scheduled for the end of May. Stay tuned to Wolvesffs for all the latest!